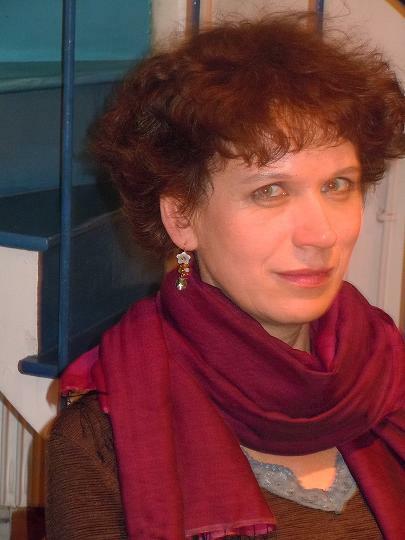 Karin Teepe is a clinical psychologist (DESS and DEA of the Université PARIS VII). She was initially trained in psychoanalysis and added a training in systemic family therapy. She worked for 20 years as director of “Service de Placement Familial”, institution housing children and adolescents in foster families in application of a legal decision in order to protect them from family violence or neglect. Karin is now working as a psychotherapist in a health care center in Paris for victims of political persecutions and torture, Parcours d’Exil and has also an activity as a liberal psychotherapist. Her interest is about post-traumatic symptomatology and its consequences, in terms of psychological affections and the role of self-estimation. Karin works on the question of the professional position of the therapist facing trauma problems and is trainer for psychologists. She is member of the French psychologists’ association.